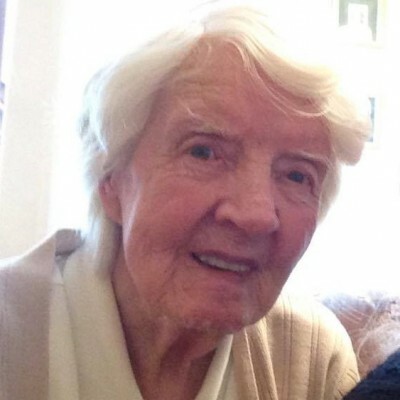 Annie has had a long and fulfilling life, mostly in the Falkirk area, before moving to Edinburgh some years ago. Raised as one of eight children, with a twin sister, she worked in a hospital during the Second World War. Joining Vintage Vibes as a VIP recently, she now loves having visits from volunteer Romany, and the two of them enjoy sitting down to watch a good murder mystery together!